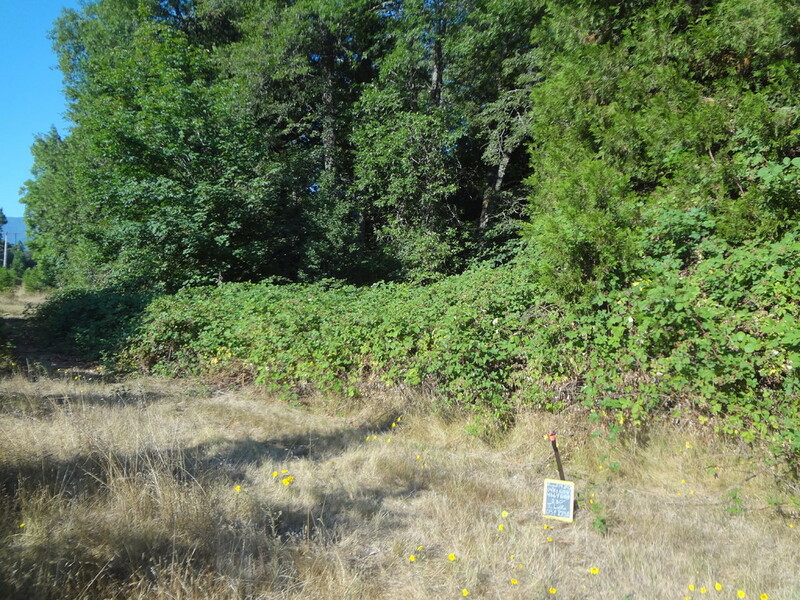 The Thompson Creek Habitat Restoration Project is underway. 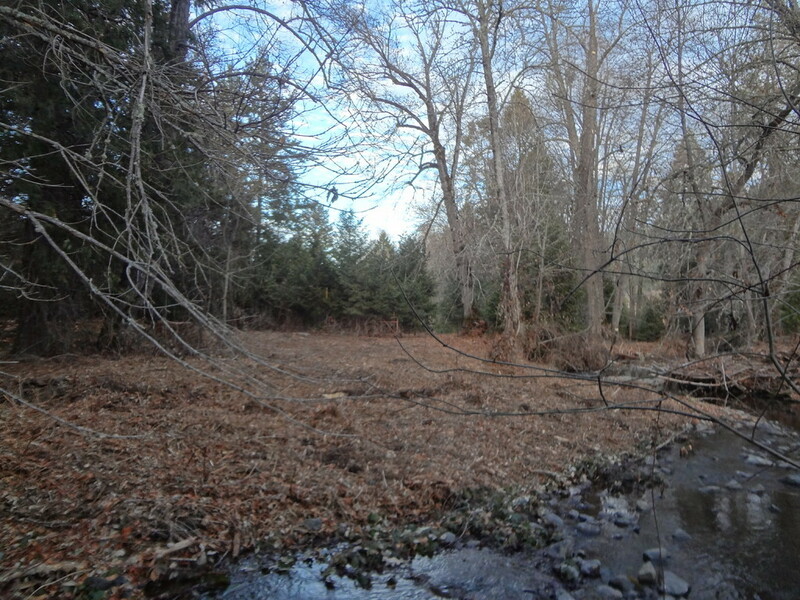 We have over 10 landowners and almost 2 consectutive miles of creek that will undergo riparian restoration and in-stream habitat improvement projects. If you would like to participate, donate or just receive more information on how you can be involved, please call 541 899-9982! 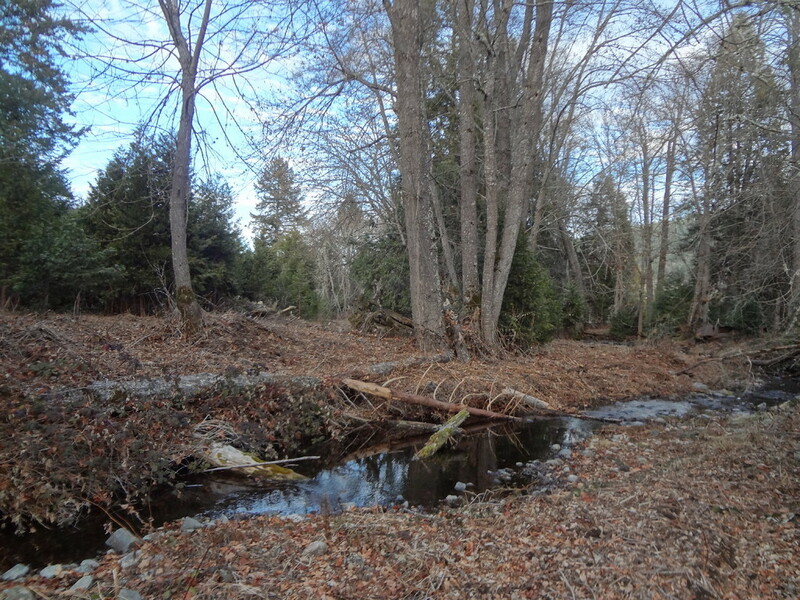 The first phase of the Thompson Creek Habitat Restoration project encompasses 10 private landholdings along both sides of approximately 1.8 miles of stream in the Thompson Creek sub-basin, between reach mile 5 and 7 of Thompson Creek. 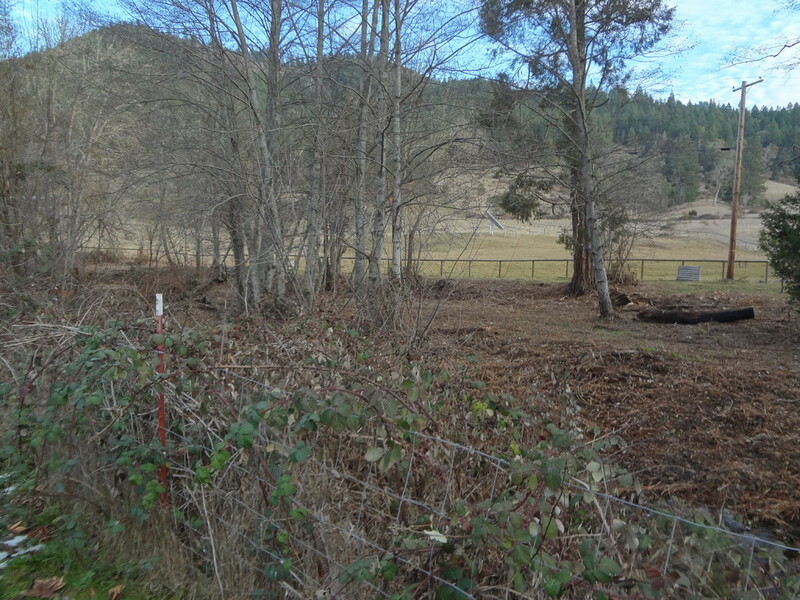 The Applegate Partnership and Watershed Council (APWC) is proposing restoration activities that include reconnecting floodplains through levee decommissioning and channel modification, improving stream habitat complexity through large wood additions, reducing sediment loads via bank stabilization, and rehabilitating riparian plant communities. 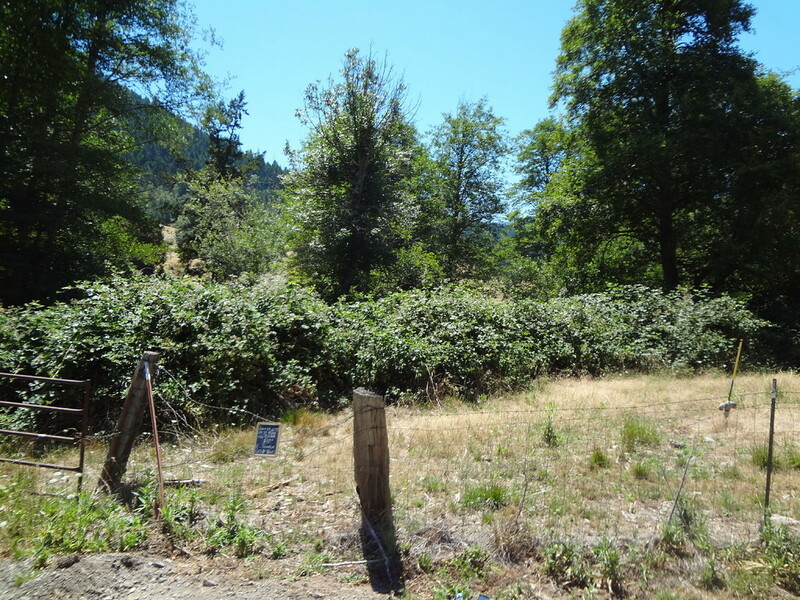 We hope to leverage the community involvement of landowners by exploring the possibility of riparian conservation easements and utilizing innovative models of goat browsing for Himalayan blackberry control. 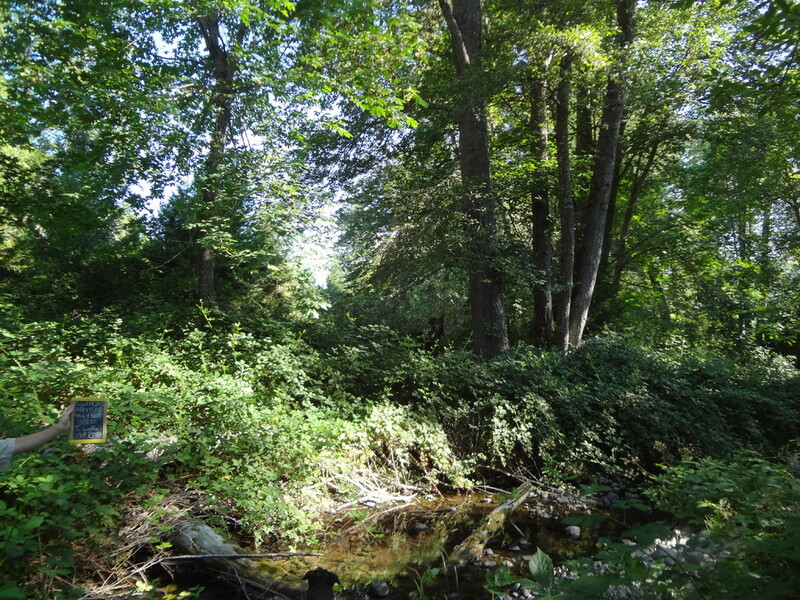 The initiation of this project is the outcome of a Thompson Creek Assessment and Action Plan, funded by OWEB in 2009. 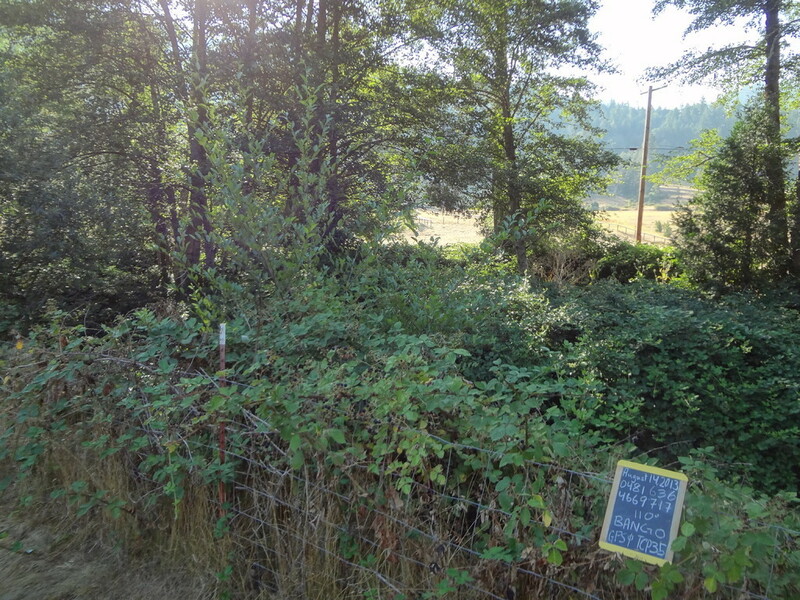 This assessment galvanized landowner participation through extensive landowner surveys performed by SOU students and restoration workshops presented by the APWC. 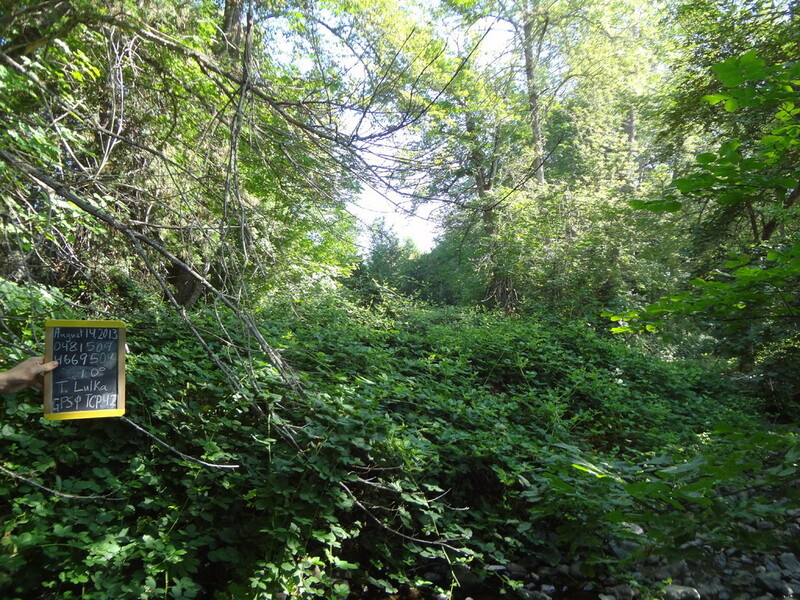 Aquatic Monitoring of Thompson Creek, including habitat survey and continuous temperature monitoring was also funded by OWEB in 2002 as part of larger Applegate Basin Monitoring Program. 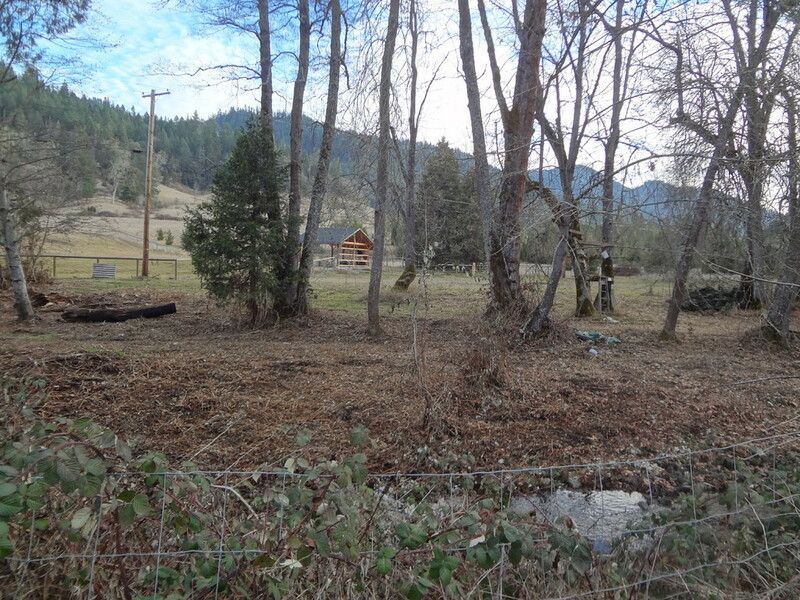 Development of the Applegate’s TDML Implementation plan, as part of Jackson County’s Water Quality Improvement Plan, recognized Thompson Creek as a priority restoration area in the Applegate sub-basin. 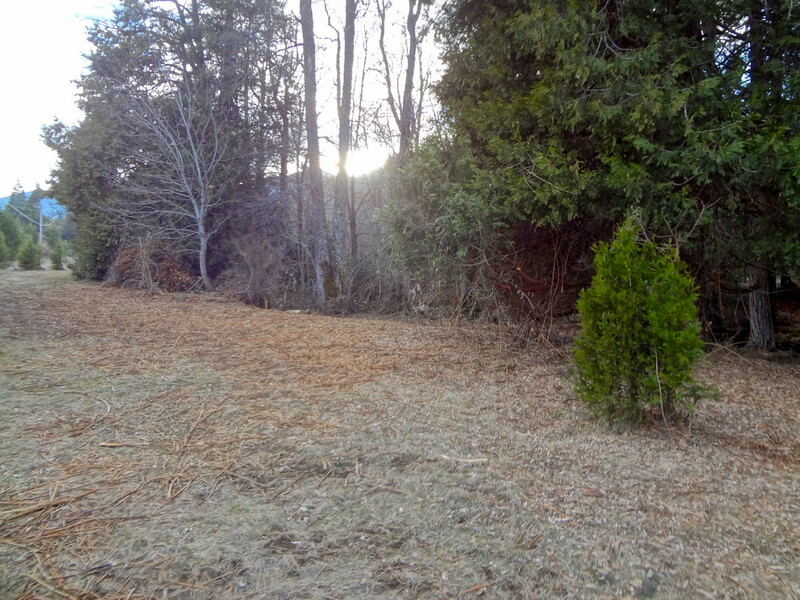 Many complementary projects that contribute to overall watershed enhancement have already occurred or are currently ongoing in the Thompson Creek sub-watershed. 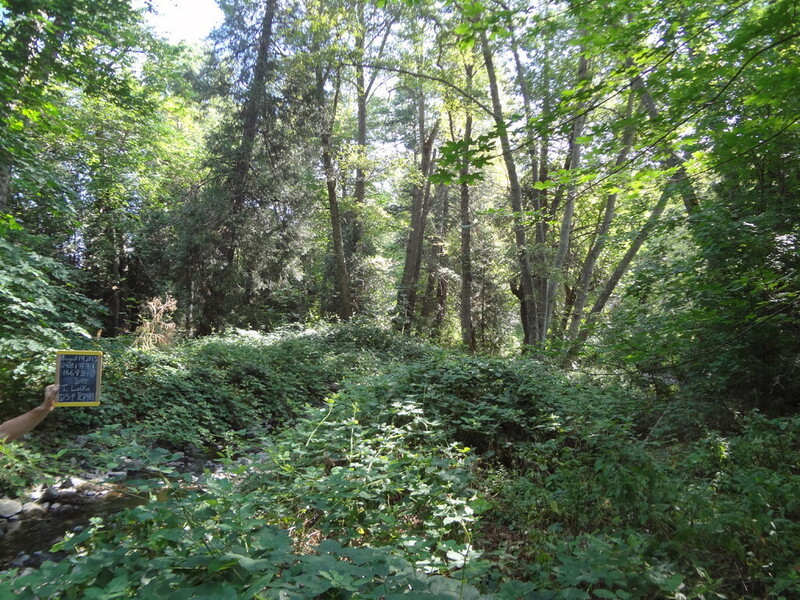 The APWC has already performed substantial riparian restoration and successful bank stabilization projects along lower reaches of Thompson Creek. The Thompson Creek Irrigation Association has contributed to improving water quantity along Thompson Creek through OWEB-funded Irrigation Efficiency Projects to pipe the O'Brien Ditch. 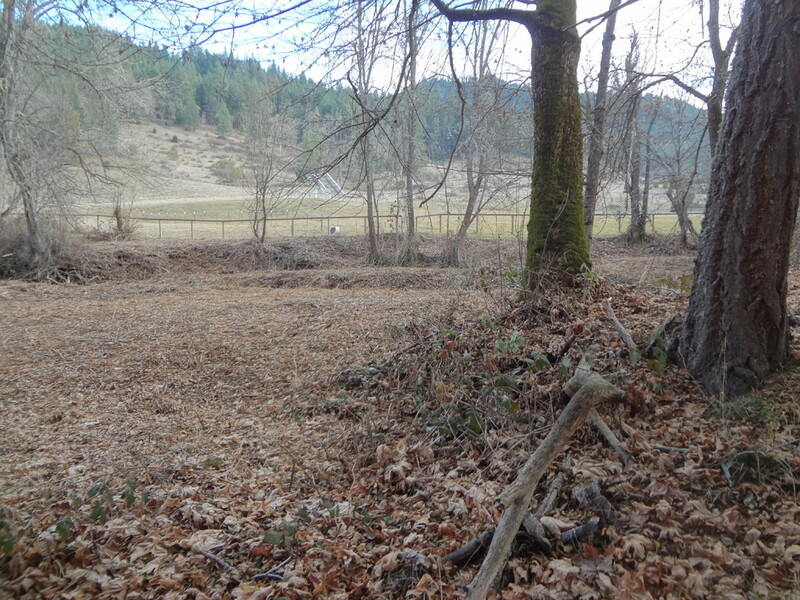 The Applegate Fire District has applied for funding to treat substantial private land acreage for uplands fuel reduction, and the NRCS has identified Thompson Creek as a strategic watershed for fuels reduction. Finally, the BLM is currently initiating the Pilot Thompson project over 23,000 acres of the sub-basin, which aims to practice ecological forestry through integrated vegetation management. This includes strategic logging, but also uplands fuels reduction and potential road decommissioning projects. In addition to leveraging successes and prioritization from the above-mentioned projects, the Thompson Creek sub-basin is a strategic target for watershed restoration for unique biological and physiographic reasons. The Thompson Creek Action Plan found that Thompson Creek had the greatest fish distribution of the middle Applegate tributaries, with Coho Salmon extending up to mile 9, Chinook to mile 1, Steelhead to mile 10.8, and Trout to mile 12.8. 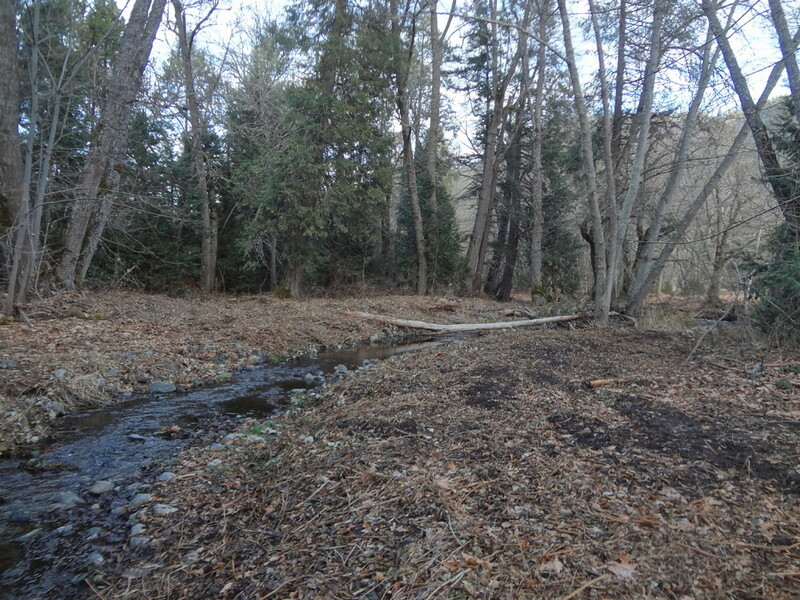 However, Thompson Creek is listed by the EPA as a 303(d) water quality limited stream due to temperature, making it a good target for riparian restoration to improve stream shading and cool stream reaches. 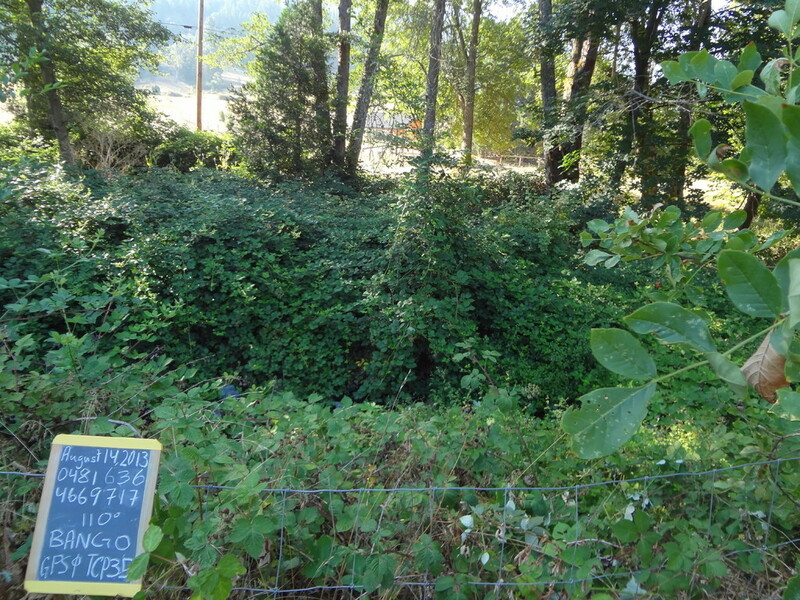 Thompson Creek habitat surveys also found that many reaches lack complex pools and large wood, making it undesirable habitat by ODFW benchmarks and further prioritizing it for in-stream restoration treatments. The recently released Northern Spotted Owl recovery plan also identified 55% of the Thompson Creek watershed as critical habitat for northern spotted owl recovery. 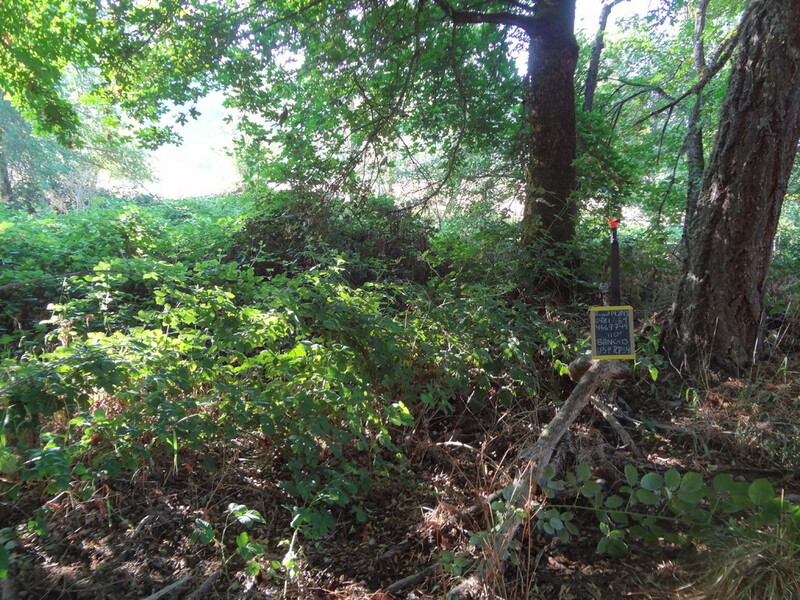 Enhancing riparian refuges on private lands could contribute to the habitat connectivity needed for spotted owl recovery. 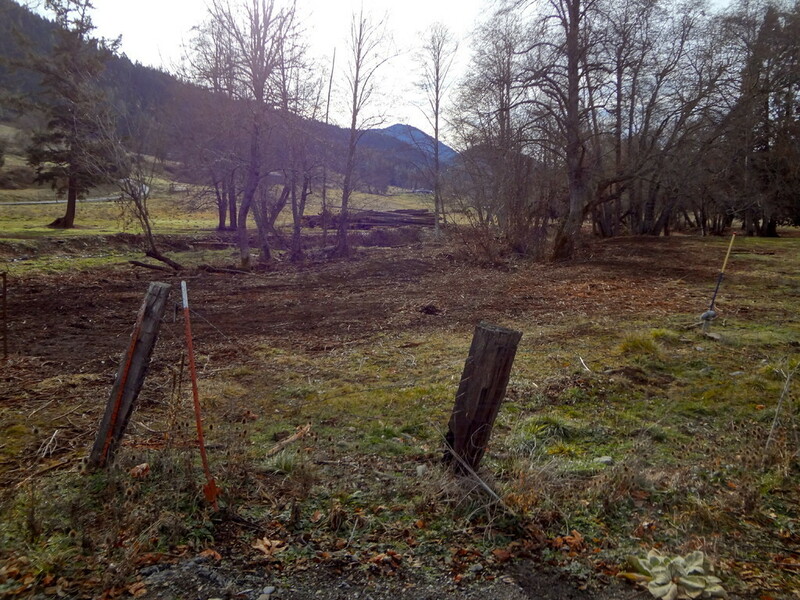 Finally, the low stream gradient of the proposed reaches (56% of Thompson Creek has <4% slope from Ninemile Creek to the Applegate River) makes Thompson Creek an inherently suitable site for successful in-stream, riparian, and floodplain restoration efforts.